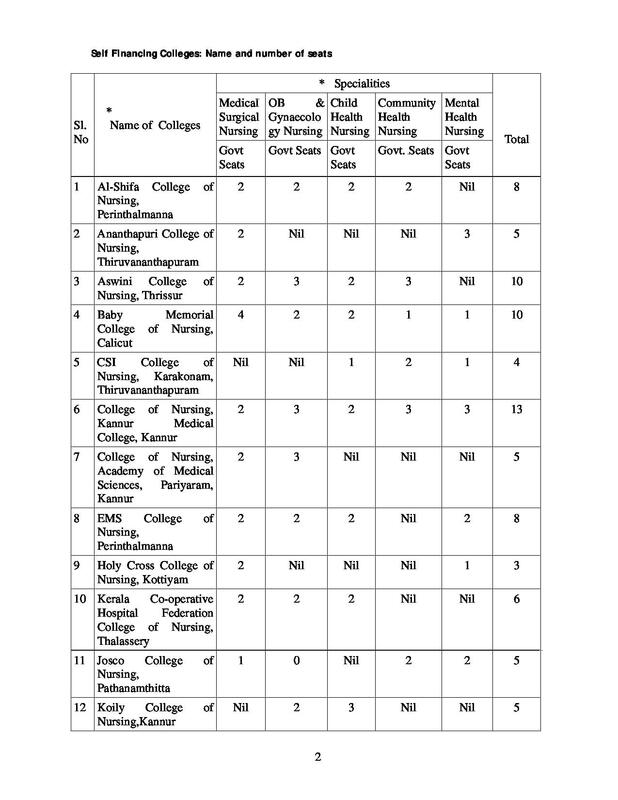 Baby Memorial Nursing College was established with the purpose of fostering young talents by offering them various courses. The mission of the institute is to make quality healthcare affordable and accessible to all. 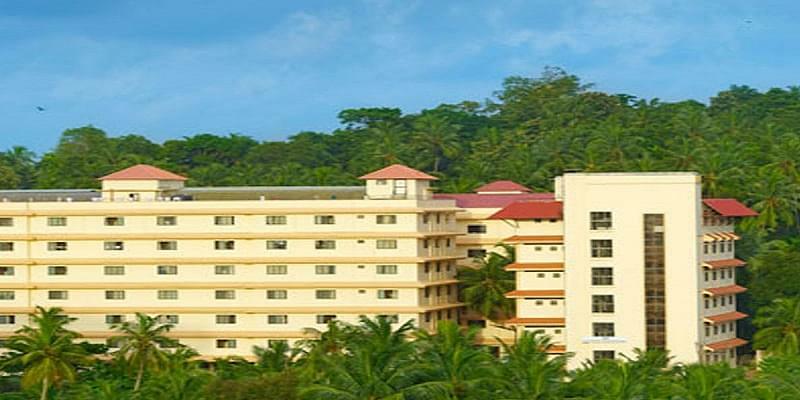 The desire and the mission to meet the growing healthcare needs of the region culminated in the formation of Baby Memorial Hospital (BMH) which revolutionised the very concept of healthcare in Kerala. 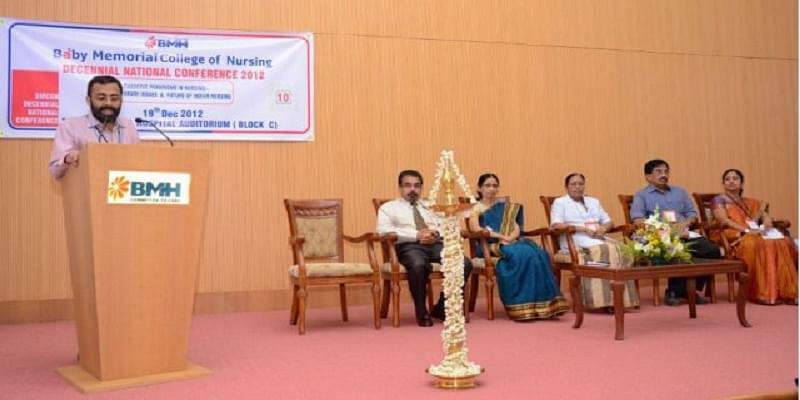 The institute conducts courses in Diploma in General Nursing & Midwifery, BSc Nursing & MSc Nursing and is recognised by the Indian and Kerala Nursing Councils and University. 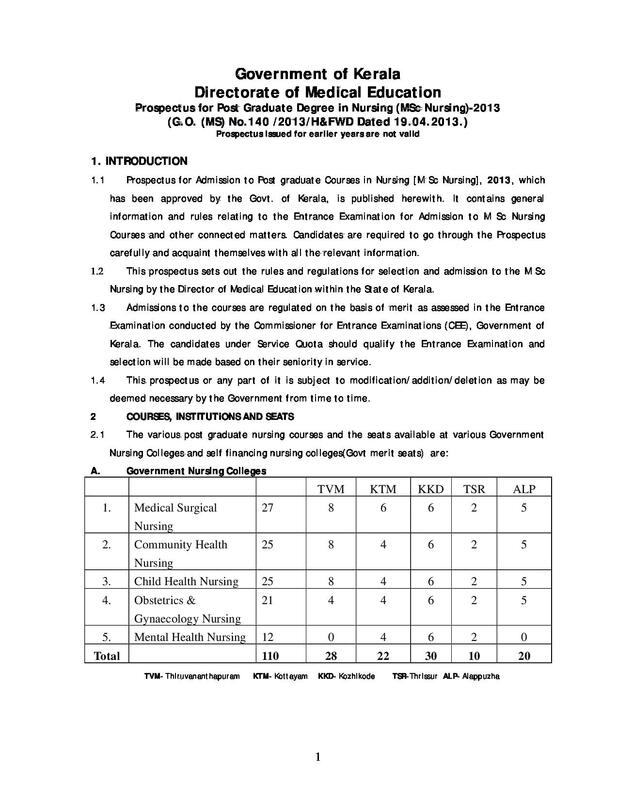 The Post Graduate DNB courses for doctors were started in the year 2006 for Six specialities under the National Board of Exams. The excellent faculty, facilities and infrastructure offered by the academy qualifies it as a much sought after Institute in South India. The institute strives to provide quality healthcare in a safe and patient centred environment by highly skilled professionals using current best medical practices and advanced technology. 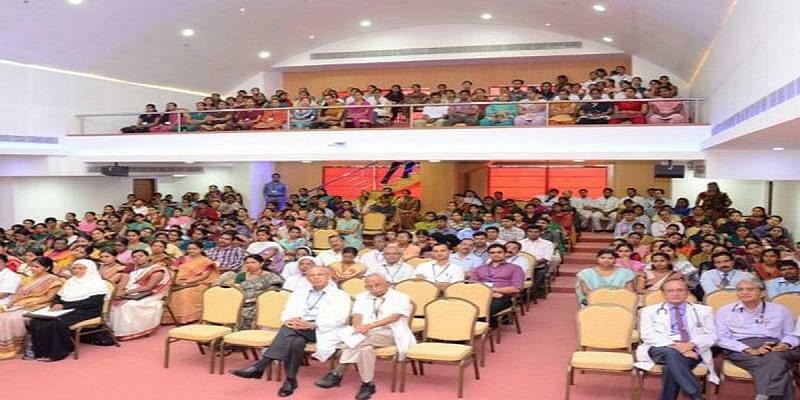 Why to Join Baby Memorial Nursing College? 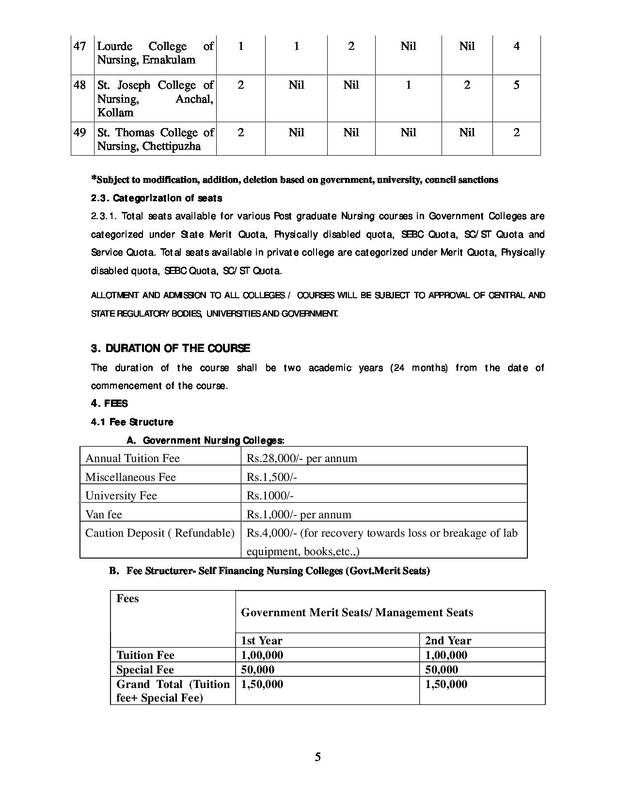 Scholarships- Education Scholarships are offered by Baby Memorial Nursing College for promotion of employability and entrepreneurship, through Baby Memorial Charitable Trust.